We spoke with Richard Whelan from Irish company Popdeem on the evolution of social media marketing and how brands can keep up in this environment. Social media marketing is constantly evolving and can be difficult for brands to navigate. 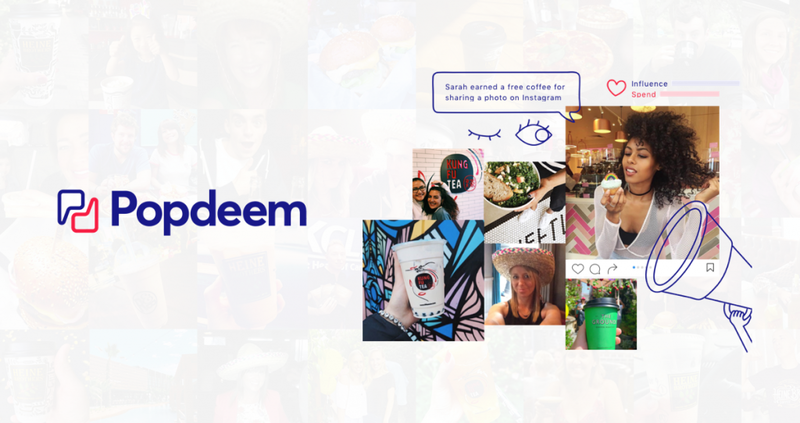 Dublin-based software developer Popdeem is a social engagement solution that is at the forefront of innovation in social media marketing and is helping brands drive word-of-mouth marketing. Popdeem is unique in that it seamlessly integrates into a company’s existing loyalty platform and rewards customers for sharing their experiences on Facebook, Twitter, and Instagram. With the rise of influencer marketing, some brands still forget that their most potent marketing channel is their own customers. Word-of-mouth is the highest performing form of marketing in every industry. By identifying potential influencers within an existing customer base, companies have the opportunity to turn customers into powerful brand ambassadors. Popdeem works with a number of fast food restaurant brands in the US, Australia, Canada, and South America. Social channel branding and loyalty programs are essential aspects of their business. Brands must build a strategy that helps them reach their objectives. Social reward campaigns are effective in driving app downloads, increasing loyalty revenue, and broadening their reach on social media, many other goals. Whelan explained that audiences are losing trust in influencers who are seen to be promoting brands that they aren’t even necessarily customers of. It’s clear that these influencers have been paid for their promotion and the content is not genuine. Because Popdeem focuses on identifying actual, loyal customers of a brand and rewarding them for sharing their brand experiences, the material is more authentic and real, driving higher engagement. 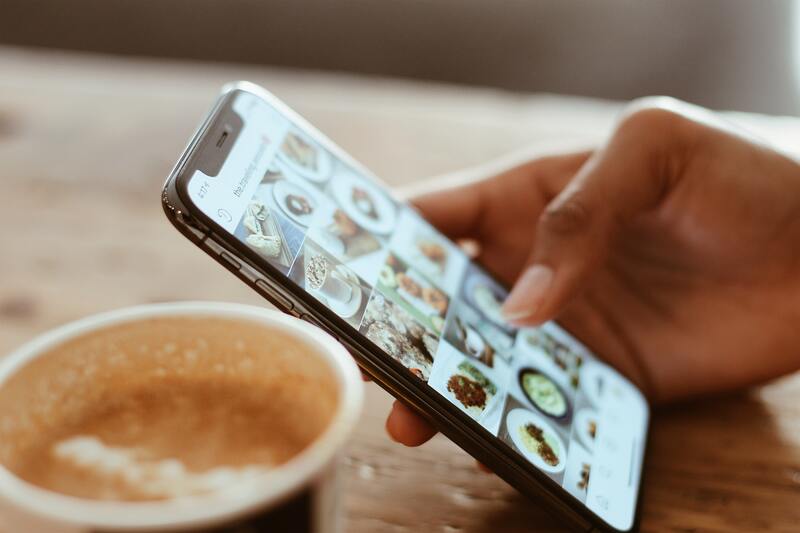 Kung Fu Tea, for example, a 170+ store franchiser of bubble teas, milk teas and other beverages, launched with Popdeem in August and is already seeing huge returns with more than 200,000 downloads, 100,000 users registered to receive social rewards, 5,000 social shares, 25,000 social interactions, and 750,000+ impressions on user-created brand stories in just the first 4 months of the campaign.